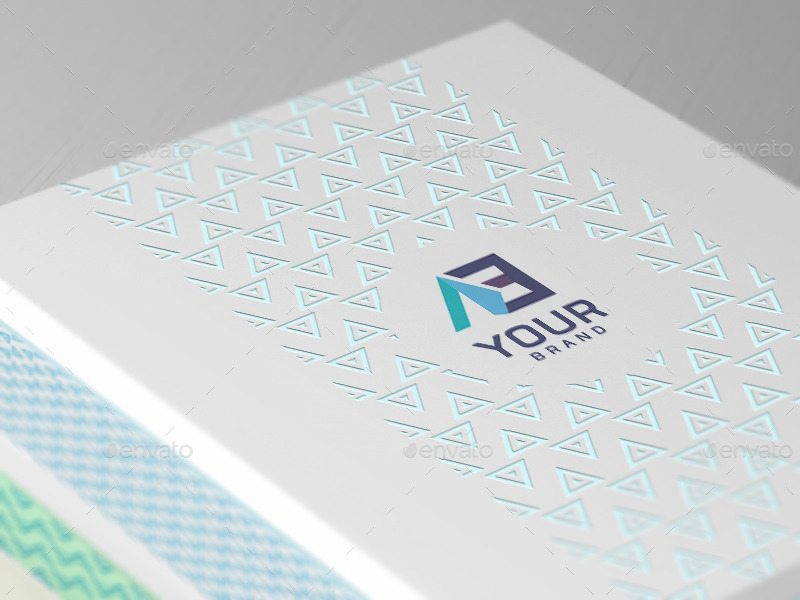 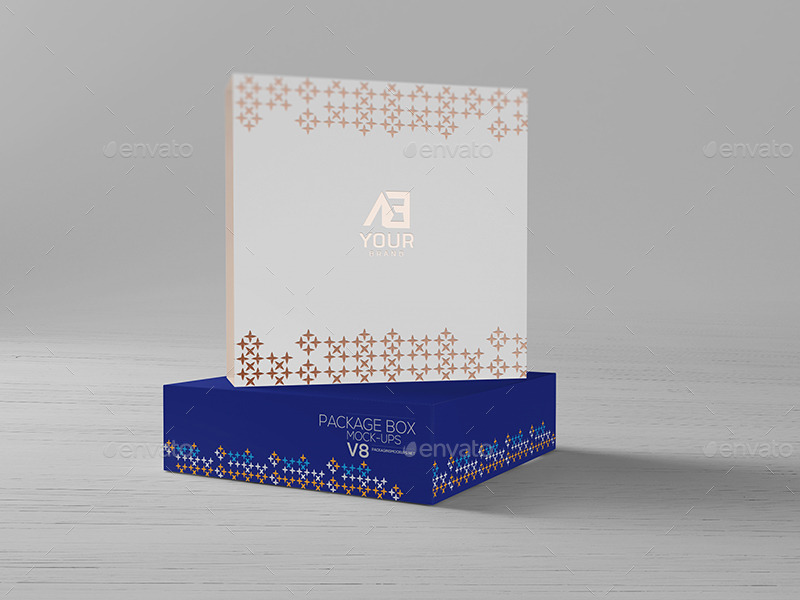 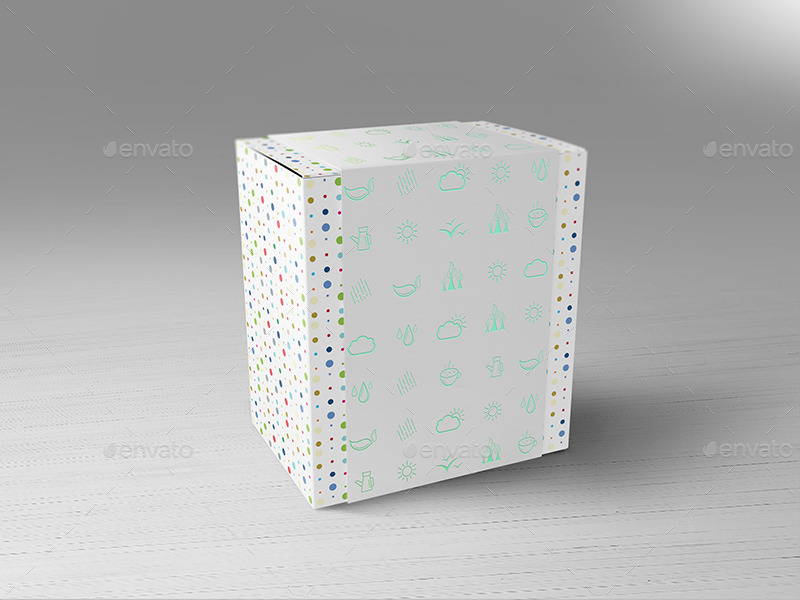 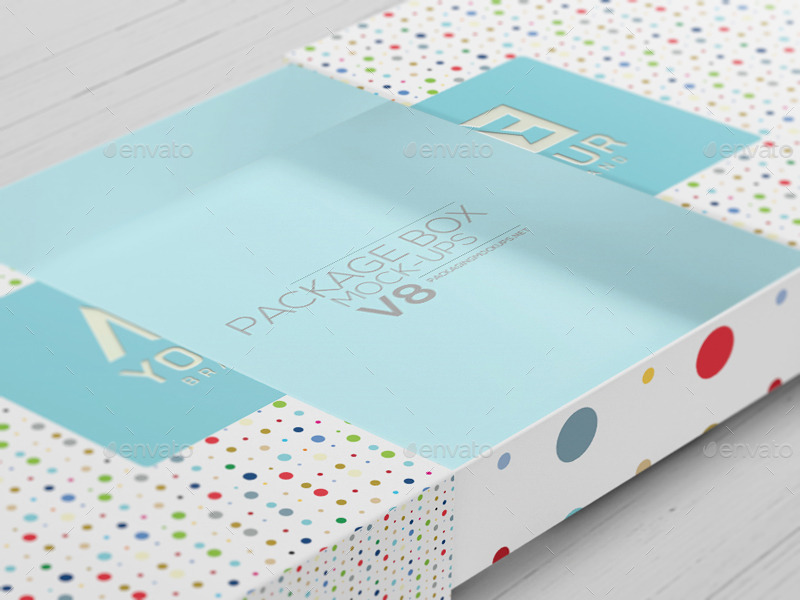 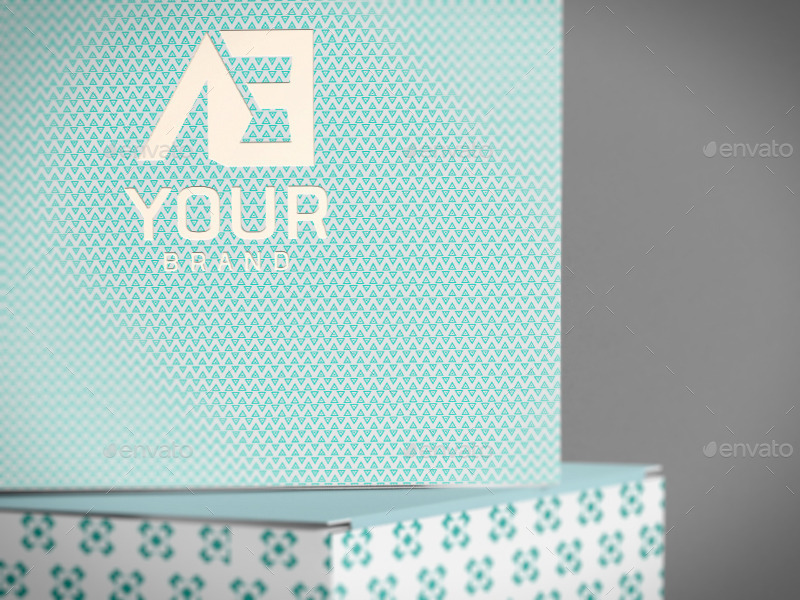 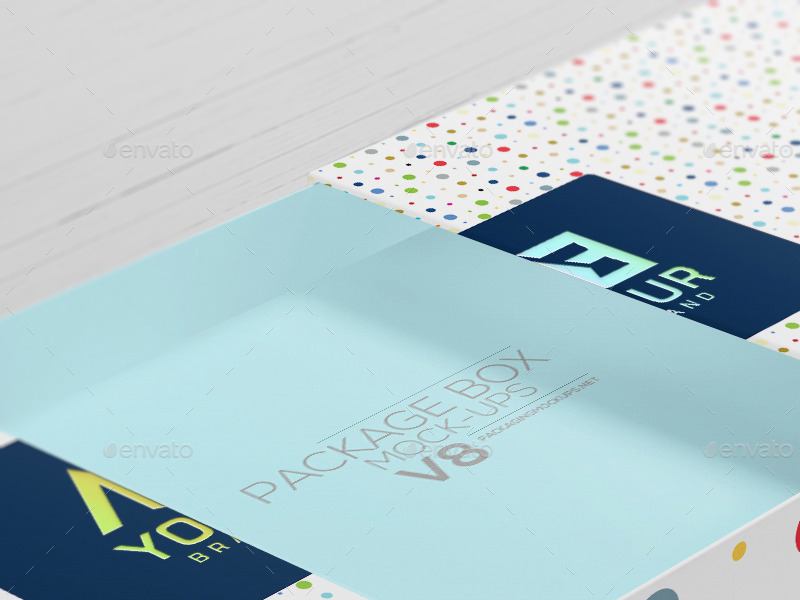 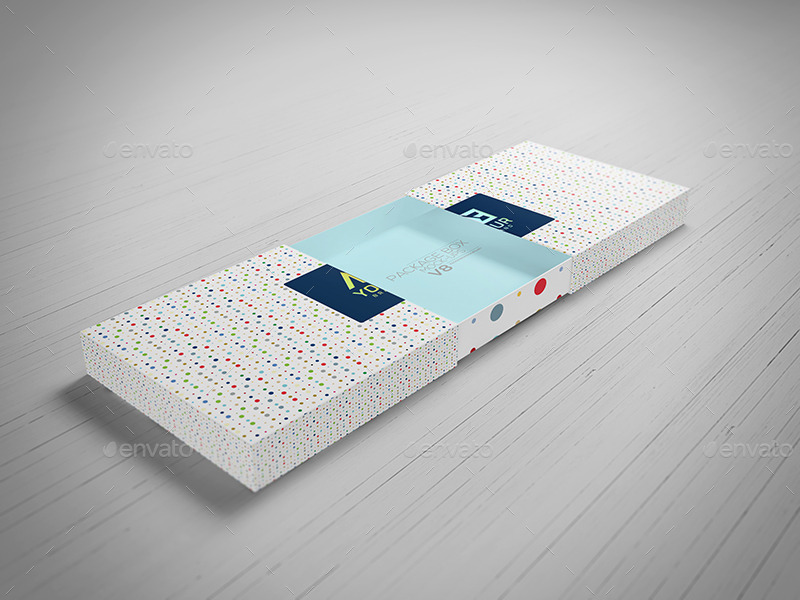 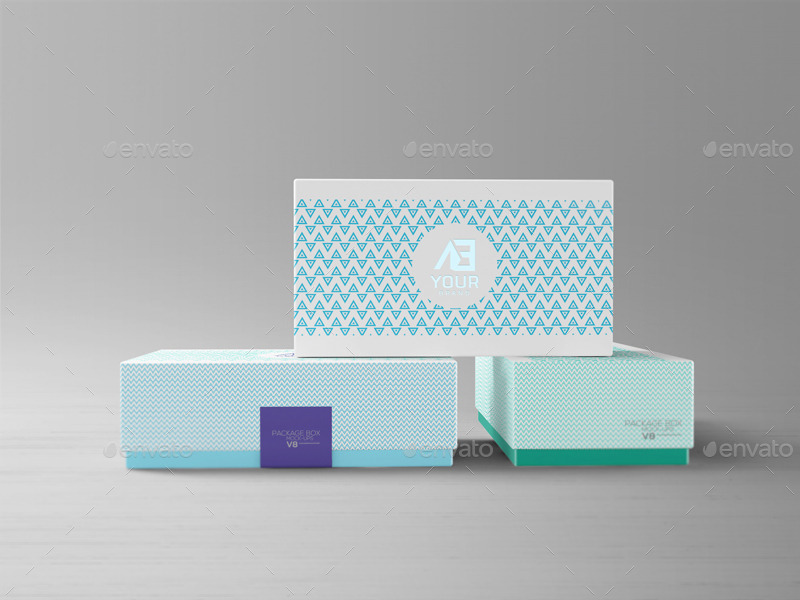 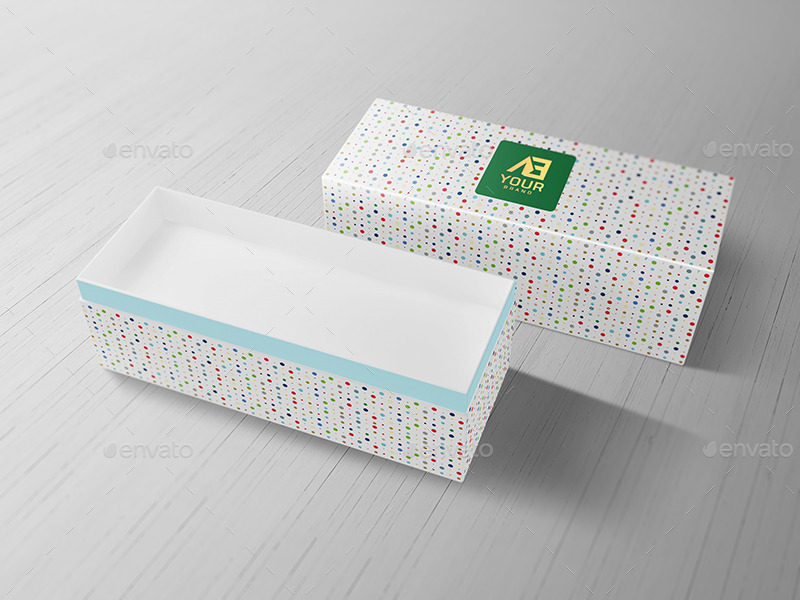 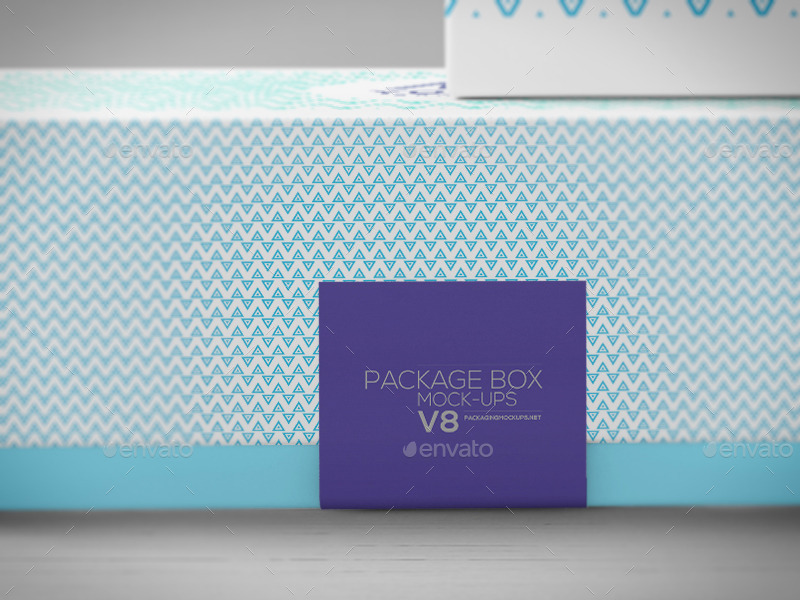 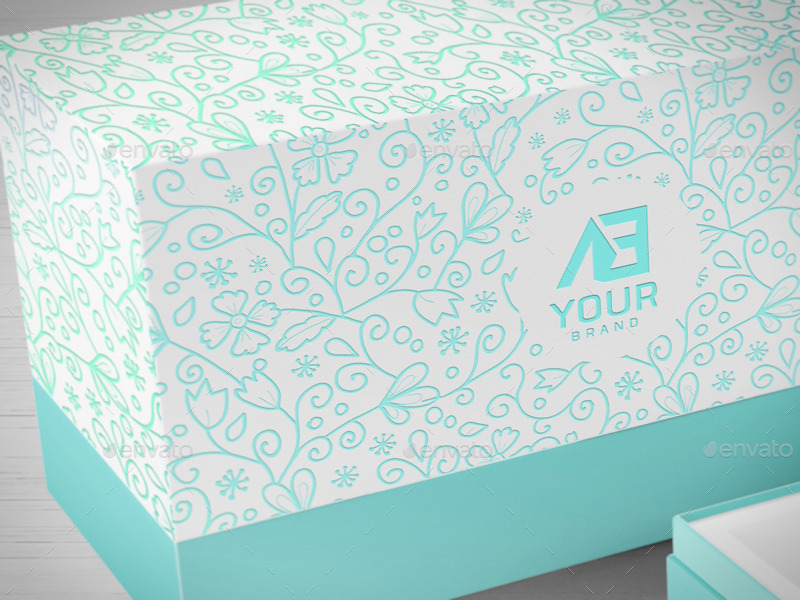 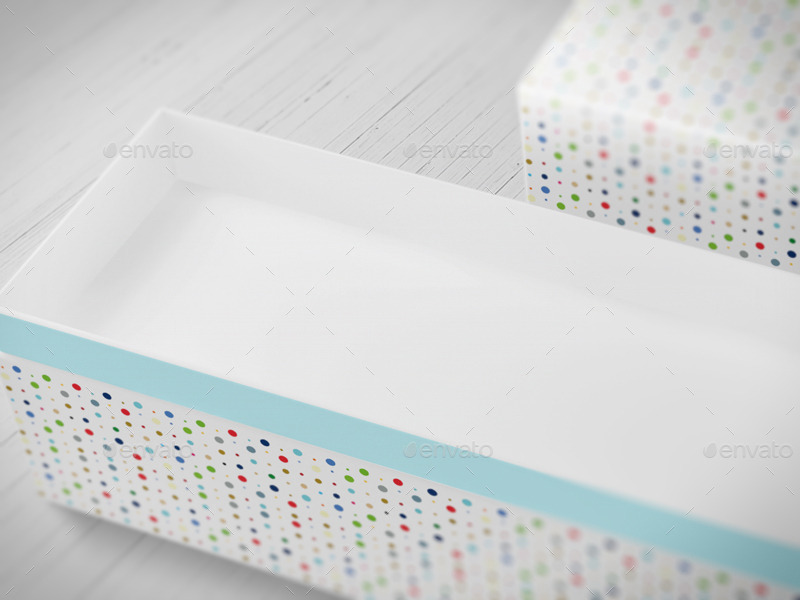 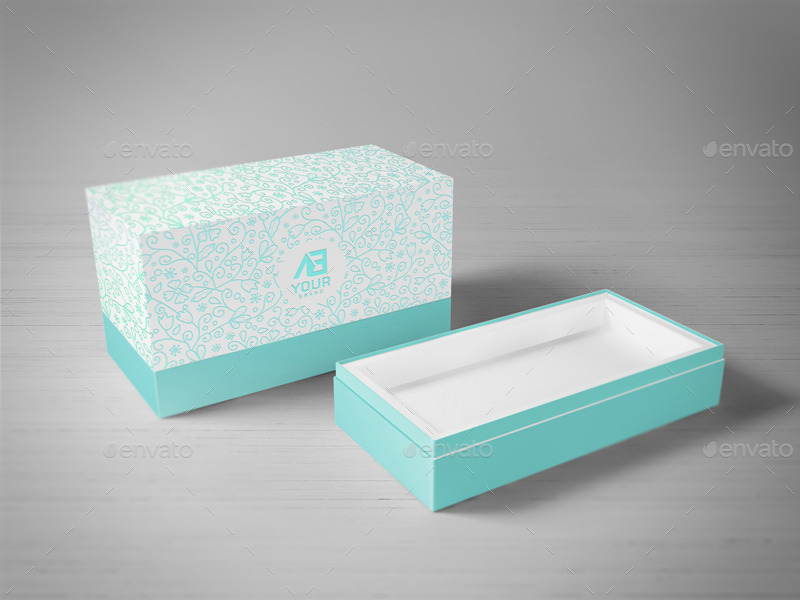 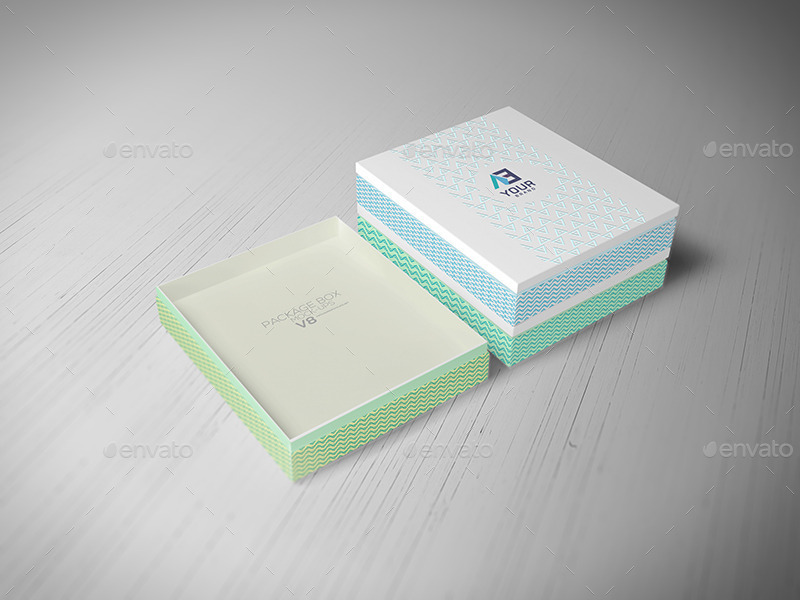 This mockup has an elegant appearance that appeals the customers to buy your products. 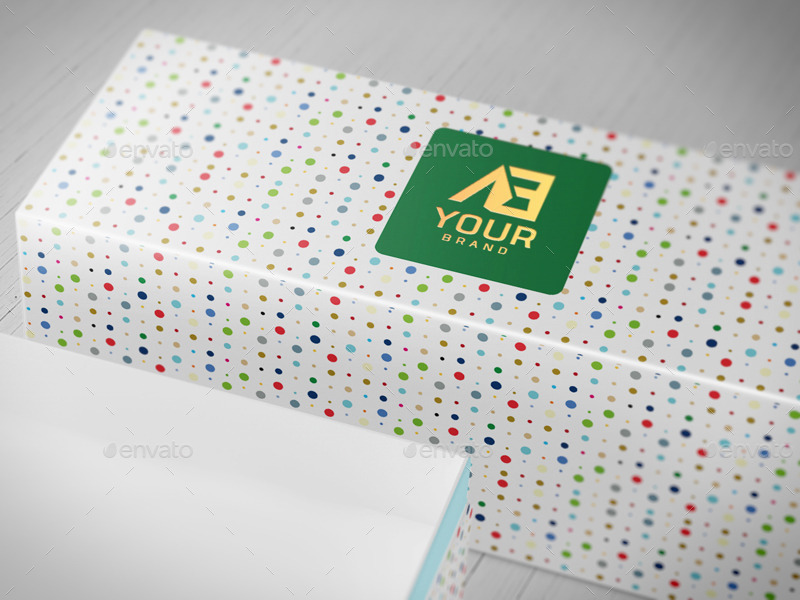 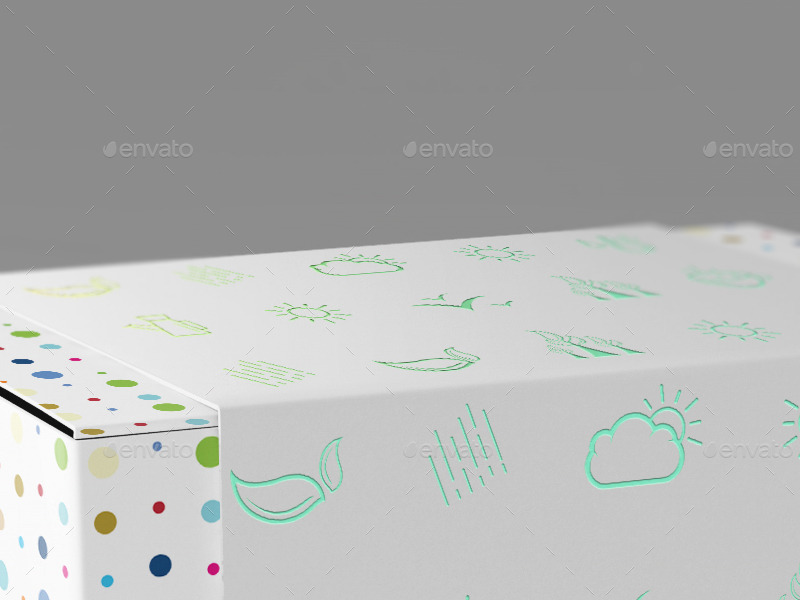 With a harmonious combination of unique patterns and bright colors, this design will add value to your products. 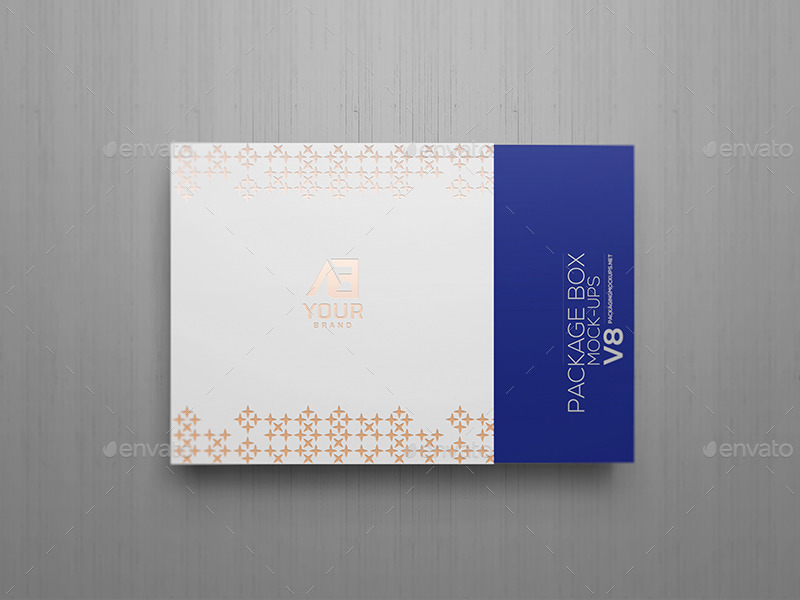 In addition, it helps you to showcase your creative work in a modern way. 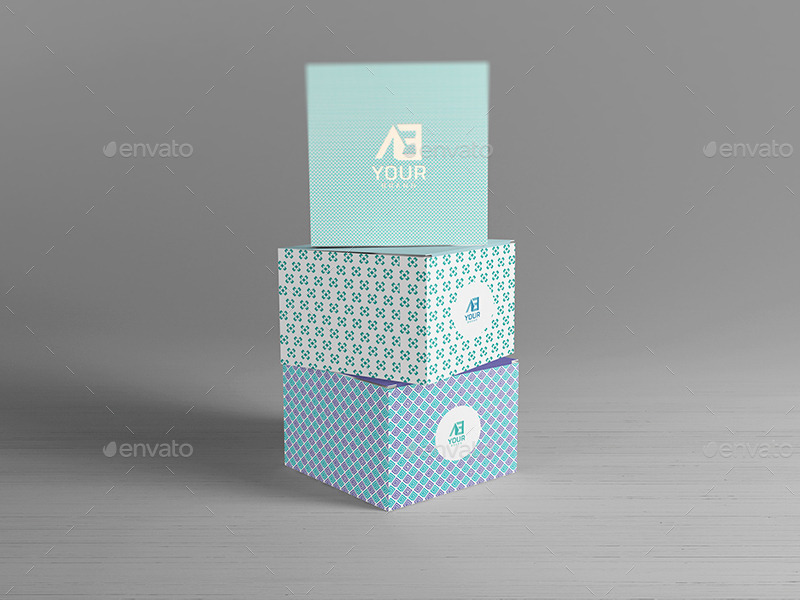 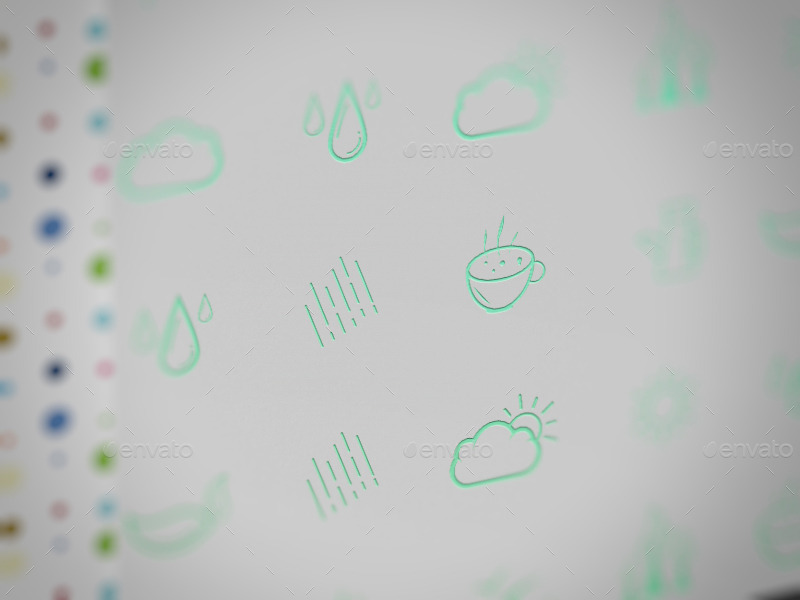 Why not choose this mockup and your task is just applying your design to this?